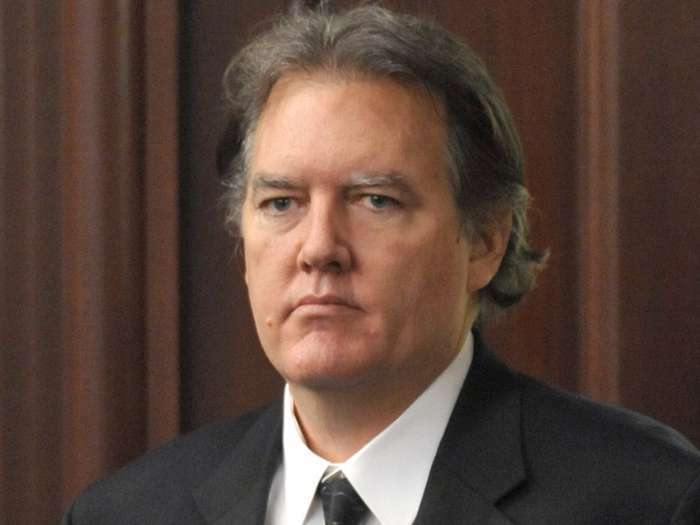 Good Job, Florida, Michael Dunn Is (not quite) Done! Update: Michael Dunn is facing 60 to 90 years in prison on the minor charges and the jury hung on the 1st degree murder charge. Whew! Florida’s extreme sentences and mandatory minimums are way too harsh!! Although I understand the sentiments of gun owners in America, there needs to be some limits and some common sense. We need to finally put our collective foot down on these terrible tragedies. 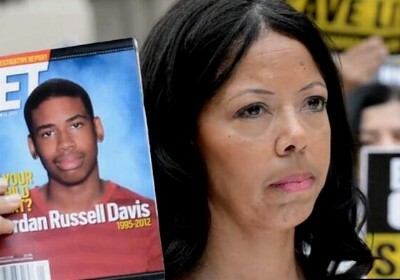 I have mostly kept quiet about Michael Dunn, who fired 9 rounds into a car full of teens, shooting a high school student to death over an argument about loud music, it’s time to say something about it. 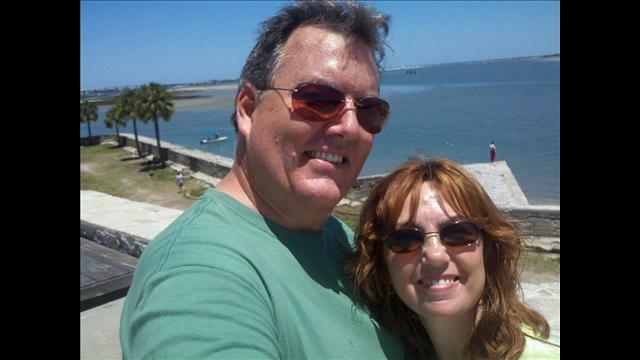 The basic story is that Michael Dunn, 46 and his fiancée, were in Jacksonville, Florida to attend his son’s wedding. Dunn is a life-long gun enthusiast and an avid gun owner who enjoys going to shooting ranges. He’s a software developer and a responsible man who even has a pilot’s license. He’s a big bear of a guy though he lost a lot of weight prior to his trial. After leaving his son’s wedding where it seems he may have got his drink on, he goes to a gas station / mini-mart and he ends up side by side with 4 teens in a red Dodge Durango SUV who had been spending the day after Thanksgiving planning tovisit a few local malls. As Dunn’s girlfriend goes into the store to buy wine and potato chips to enjoy at their hotel room, the Durango, equipped with special speakers is blasting Rap music super loud. The driver was in the store, and the music is so loud that doors and glass are vibrating. Dunn asks them, understandably in a loud voice, if they could turn the music down and the front seat passenger turns the music off. Dunn, who claims he has a sensitive left ear, says thank you and then the back seat passenger, named Jordan Davis starts getting perturbed. 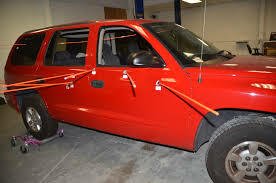 This is where Michael Dunn claims that Davis reached for and lifted up a weapon looking to Dunn like a rifle barrel and attempts to exit the vehicle, so Dunn open fires 3 quick shots through the rear door of the Durango. As the driver of the Durango flips into reverse and begins backing away, Dunn fires another 3 shots and then 4 more as the teens in the Durango are trying to get away. Nine out of ten shots hit the SUV and three went through the rear door. The Durango escapes an adjacent parking lot down the way, and Dunn’s fiancée, who heard all the shooting, gets in the car and they drive away. The teens try to find out if anyone’s hurt, help their friend and then return to the gas station. Dunn and his fiancée are long gone by then. He doesn’t call the police, and they head back to their hotel room where they order a pizza and Dunn walks his puppy named Charlie. 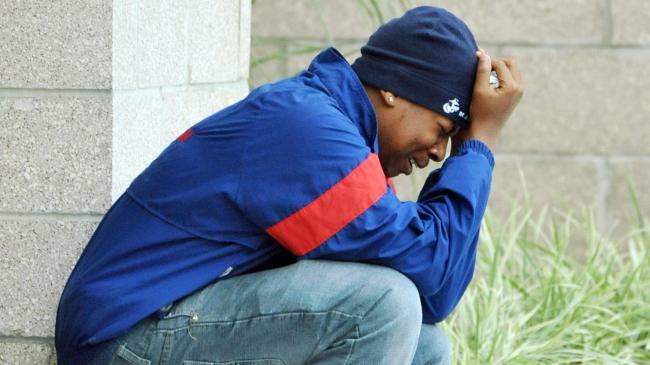 The police arrive at the gas station and Jordan Davis dies of his wounds. He had one bullet in his left leg and hip and one bullet tore through his liver, on an upward right to left angle through both lungs, hitting his spine and severing his aorta above the heart. The next day, Dunn and his fiancée make the 2 ½ hour journey home to Satellite Beach in Broward County, and he still has not called the police. Although Dunn claims he explained to his fiancée about the weapon he saw, she doesn’t remember him saying this. The next afternoon, after seeing the story of a teen shot dead in a red Durango the night before, Michael Dunn finally arranges to have the police notified and he surrenders. Dunn made the audacious claim in court that it didn’t matter if he called the police a minute later, a day later or a month later. The facts aren’t going to change and this was self-defense. 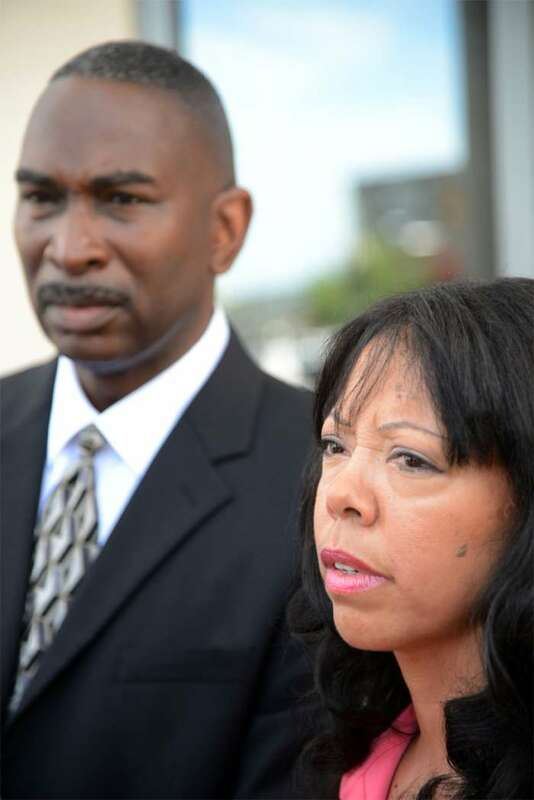 There was no crime at all, in Michael Dunn’s mind. Michael Dunn deserved the presumption of innocence and he had the right to a fair trial, even though I always felt the facts were stacked against him. Dunn had two things going against him. 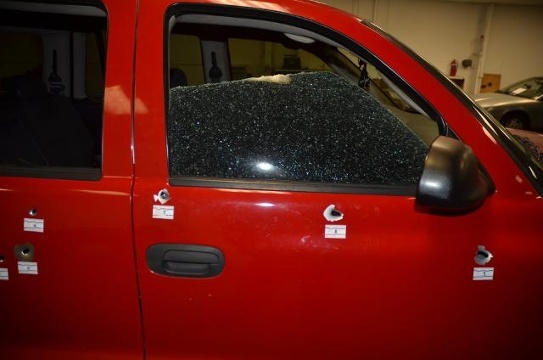 One was his claim that the teen in the rear seat reached for and raised a weapon Dunn thought was a firearm and the other was his claim the teen then exited or attempted to exit the car. 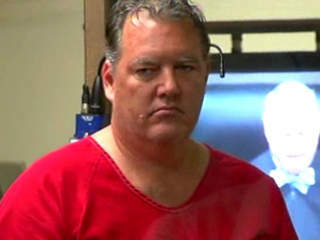 Michael Dunn’s demeanor and personality in court surprised me, because I had an idea in my head that he was a drunken loud mouth bully type of a guy. 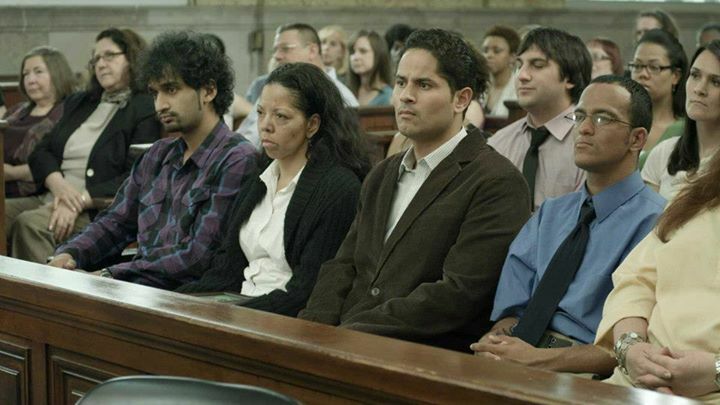 In court he seemed very mild-mannered and he had a high, soft voice.. He seemed highly intelligent and he came across as very honest and believable on the stand. One gets the impression of a highly cultured mild-mannered man who probably went to fancy private schools. Cracks have formed in this impression given some recently revealed statements from a neighbor, though. He did say he had never been in any kind of conflict with strangers – ever. He testified that he had been carrying a firearm with him for over a decade, and this is the first time he needed to use it in what he described was a life or death situation. There’s no doubt that Jordan Davis got out of hand, and even his friends tried to cool him down. 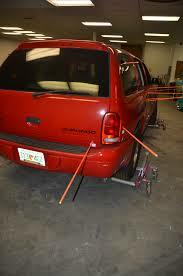 The evidence suggest that Michael Dunn got out of hand, too. It’s truly a pity if Dunn’s sent to prison. But what about a 17 year-old who’s six feet under for being a teen? The jury is still deliberating while I’m writing this article. 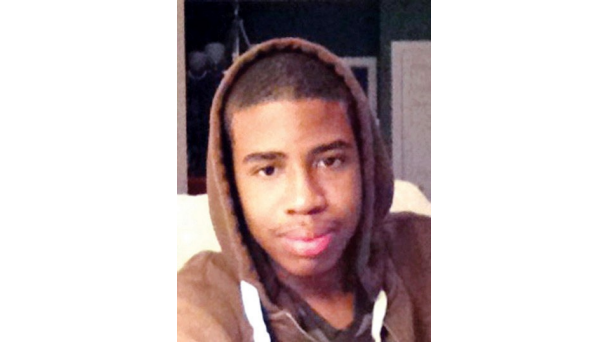 Ironically, the reason Jordan Davis escalated things to such a high level is not because of what Michael Dunn said. It’s because Dunn did not respond to Davis’ taunts. 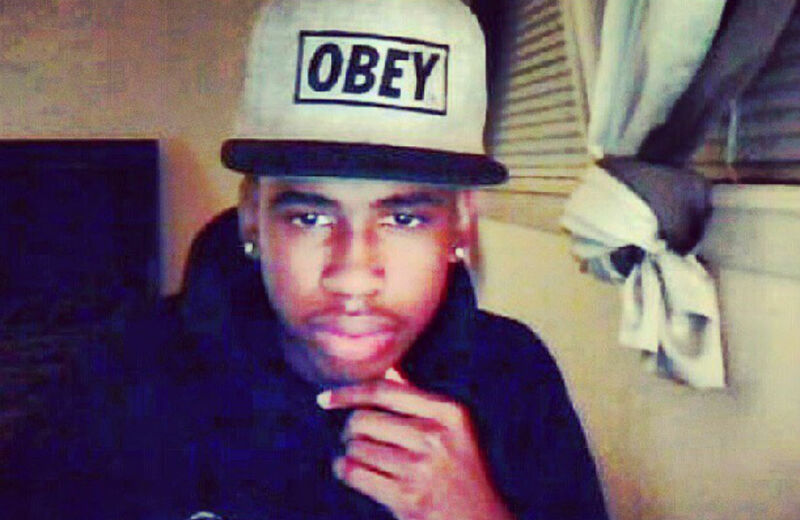 Jordan Davis sensed weakness, and he foolishly tried to exploit it, not knowing that Dunn was armed. Or maybe he was trying to amuse his friends. Isn’t this the same thing that happened in Zimmerman, too? Zimmerman had a round chambered at all times, while Dunn had to practically wipe the dust off his gun and rack a round in. Dunn explained that he could not say why he didn’t call the police and he didn’t realize he had killed anyone. 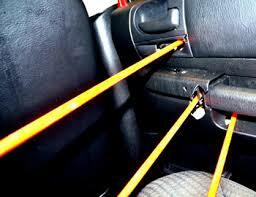 He insisted that he did see a weapon and that he continued firing to prevent the teens from firing back. He described the teens as 4 dangerous men who all could have been armed and ready to shoot him. He said he fired 10 rounds because he was worried about “blind fire hitting his fiancee or other customers. Blind fire, he explained, is when assailants fire back in the direction of the target without really aiming. I imagined Dunn at his son’s wedding, getting a little liquored up and grousing with friends about the re-election of Obama, the first black President, only to find himself at a gas mart parked perilously close to an SUV full of back men cranking some belligerent sounding rap music to the max. This was just the workings of my imagination, and there is no way to know, but this was also my intuition, which I tried to suppress because, unlike the murdertainment industry, I believe strongly in the right to the presumption of innocence for the accused as well as the right to a fair trial. Even though I had a nagging feeling that Dunn’s story didn’t add up, I do believe strongly in the Constitutional rights of the accused and I abhor all the pre-trial judgments made in the media about defendants. In spite of this I did include Dunn in an article I wrote with a friend in December entitled the “law abiding gun Owner”. This was an article highlighting various gun owners I call “idiots with guns” who shot unarmed people to death or were otherwise responsible for a shooting death. In that article, I predicted that Dunn would be found guilty of 2nd degree murder and he would be sentenced to 20 to 30 years in a Florida prison. I forgot about how harsh Florida is in sentencing. The other thing that struck me during the trial was that Michael Dunn had used the words “Are you talking to me?” before he pulled his gun”. This may be too prejudicial of me and it’s unfair, because this could very well have been an honest and innocent question that Dunn asked the teens. I shouldn’t be thinking this, and it’s unfair but I can’t help myself. A quick check on the net revealed that I’m not the only one. That phrase does ring a bell as the phrase Robert DeNiro said as he practiced confronting an enemy in front of a mirror with a big gun. The man from Taxi Driver was also a soft-spoken and meek man, who slowly became more than a little angered and more than a little crazy as the film progressed. “You talking to me?” is the phrase Deniro keeps repeating right before he rapidly pulls out a handgun and points it at his imagined opponent. Actually, it’s the taxi driver’s own mindset that’s creating the dangerous and devious opponent staring him down in the mirror. 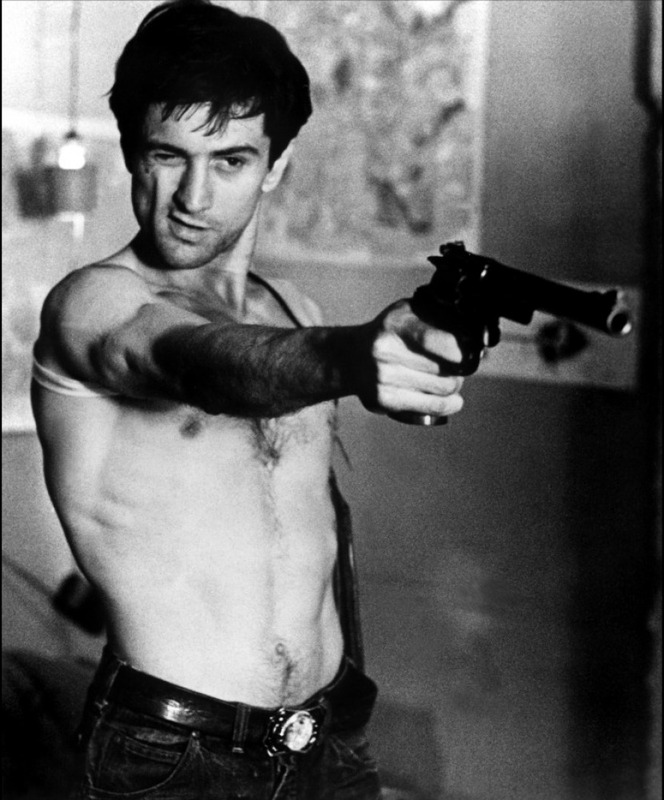 When DeNiro draws the gun, he is really drawing on himself and portending his own destruction. I understand the 2nd Amendment rights of gun owners. I understand there are millions of guns being kept and operated safely daily. I know there are millions of gun owners acting responsibly and reasonably, but a series of thoughts always surfaces in my mind in relation to concealed carriers. In Florida, you can shoot an unarmed person to death and they often call it “self-defense” and no action is taken. Yet, if you shoot into the air on a holiday, you can be jailed. If you fire a warning shot, it could be a felony. A woman who discharged a weapon in her own home without hitting anyone was sentenced to 20 years in prison in Florida. That’s kind of a grand bizzaro world where it seems pulling and firing a weapon is frowned upon, but if you shoot and you kill, that’s just fine. The nation is still awaiting the verdict as I write this and as Amanda does some last-minute research. No one knows what the jury will decide, but many of us have ideas about what the verdict should be. What a tremendously high price we have to pay to get to the polite society of a fully armed populace envisioned by 2nd Amendment activists. What a strange atmosphere that’s been created in America for all who hope for a more enlightened society. If Michael Dunn is acquitted or only found guilty of manslaughter or if the jury hangs, I will not be happy, but I will respect the decision. I would expect then for the fireworks of outrage to begin, this time after the trial instead of before. I will just simply change the title of this article from Way to go Florida! Michael Dunn is Done! to something more fitting. My observations and thoughts still remain steadfast and aren’t about to change anytime soon.